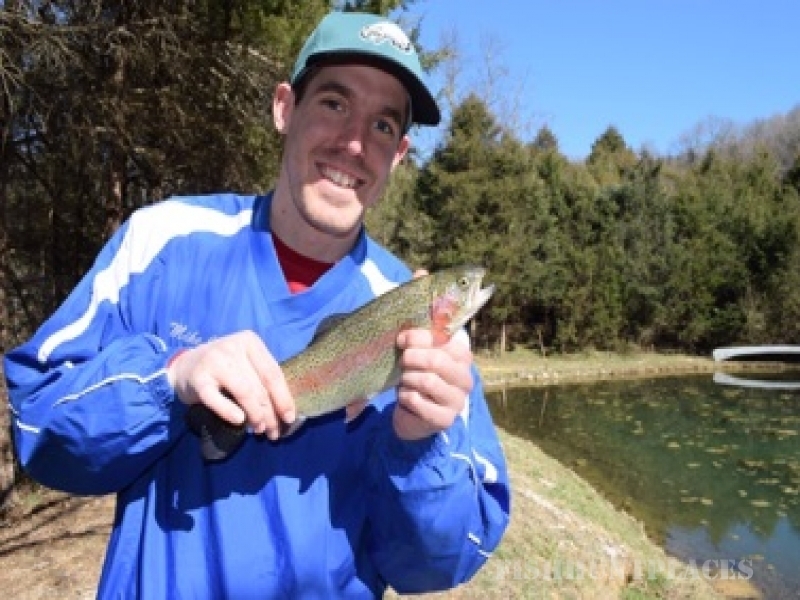 Trout fishing offers you an opportunity to be a naturalist, fisher person, craftsman or lover of fresh fish for dinner... So, what kind of trip can you expect when you hire me as a guide? My job is to ensure you have a safe, fun day wading in water that I’ve fished myself and can teach you how and where to cast and catch fish. 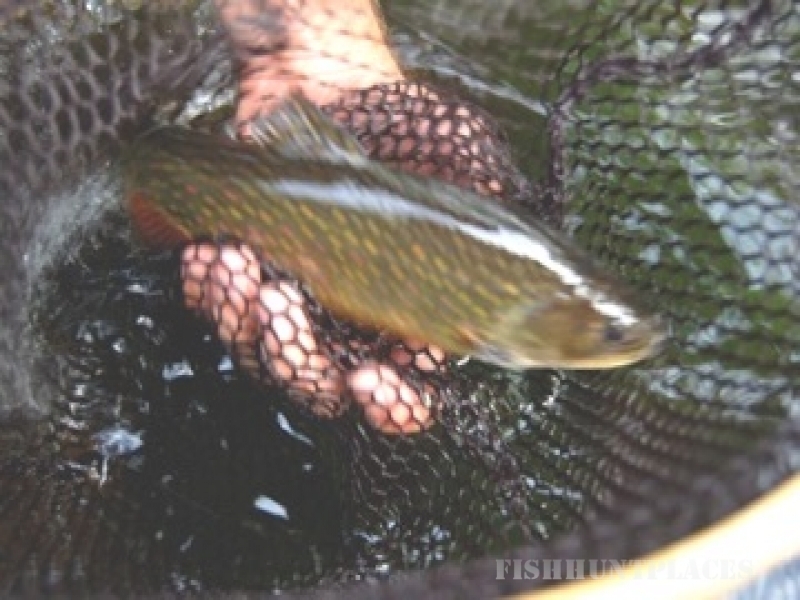 I prefer to dry fly fish whenever possible but can also help you with your nymphing and streamer techniques. 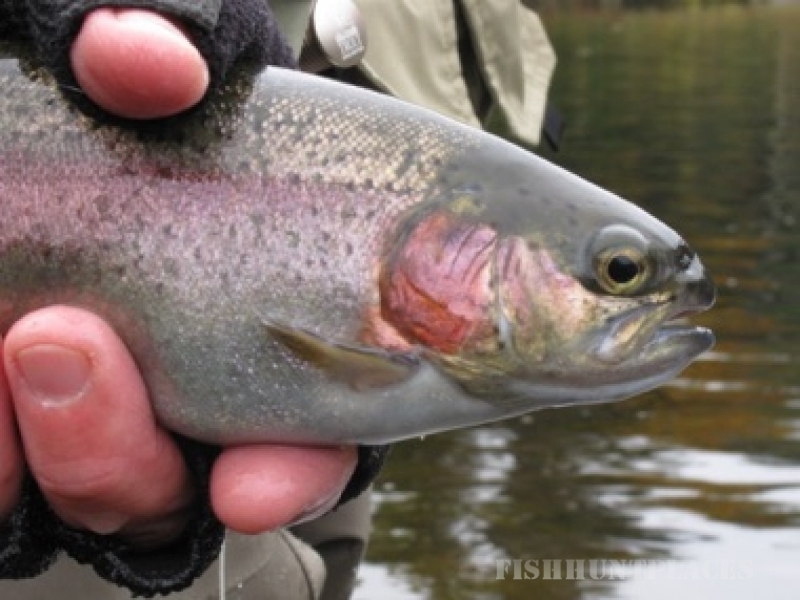 As your guide, I provides all the gear you need, including rods and flies. I have waders in limited sizes. The only thing I strongly recommend you bring with you a pair of polarized sunglasses.